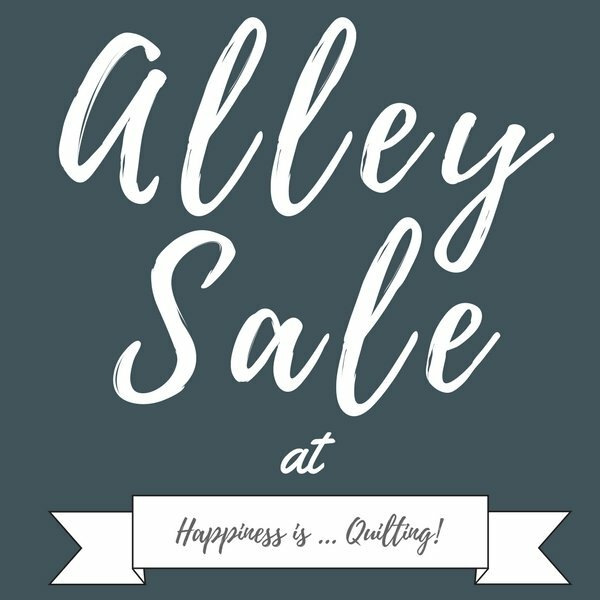 at our Alley Sale this Saturday, April 7th. in your sewing room and help other quilters expand their stash. Plus you can make some money! You can find the details here. Call 972-542-8839 to sign up.